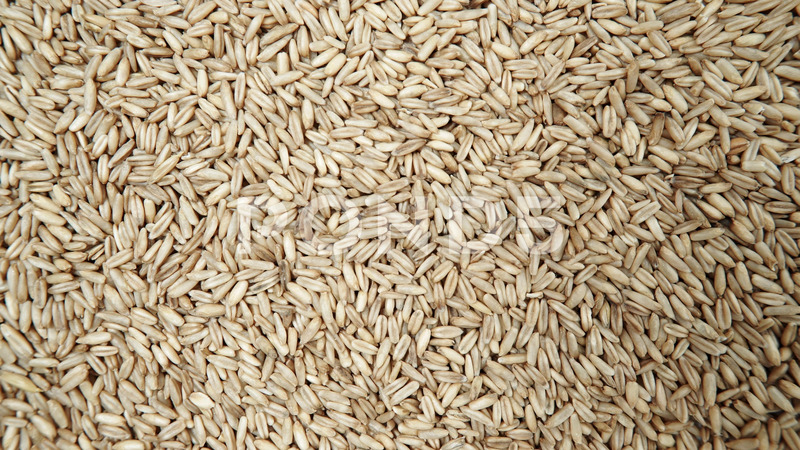 Description: Oat seeds as natural food background. Top view. Healthy diet organic nutrition.